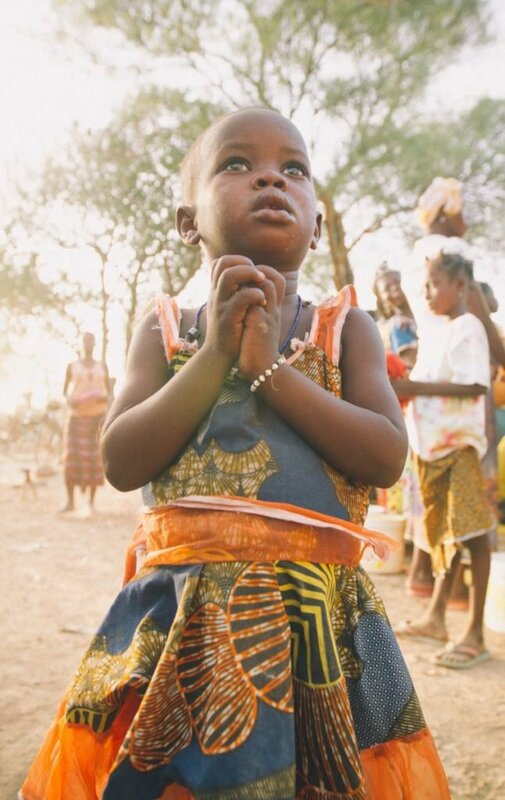 Near and dear to our hearts at LazerDesigns is the importance of fresh water to communities around the world. 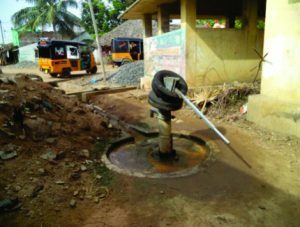 For that reason, LazerDesigns partners with established charities (including Living Water) who help build sustainable, community run deep water wells in communities that desperately need fresh water. A percentage of profits is put toward this life giving mission, transforming communities and improving their livelihoods, giving people opportunity for health, schooling and jobs that they did not have before fresh water. Just look at the difference fresh water makes. You are also part of this mission – a portion of your order is put toward getting fresh water to the world. And we aim to continue to help fund wells around the world! When you fix the water issue, other issues disappear and communities can flourish. More than 840,000 are estimated to die each year from diarrhea as a result of unsafe drinking water, sanitation and hand hygiene. If we addressed these risk factors, 360,000 children under the age of five could be saved. There are 2.4 billion people who lack access to improved sanitation. But when they have access to water and improved technology (flush toilets, piped sewers, clean flowing water) life changes. 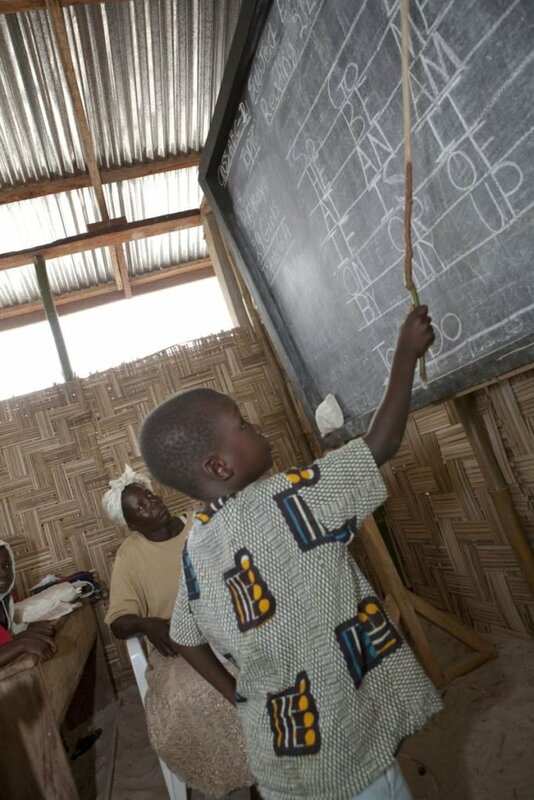 Waterborne parasites impact children’s ability to attend school and focus in the classroom, limiting their potential. On average, globally, women and children spend 200 million hours every day collection water, often for water that is already contaminated. The journey is often unsafe, putting women and children at risk for injury and assault. Imagine if you spent 2 to 4 hours every day just walking to and carrying back fresh water for your family. The impact when women and children no longer have to travel for fresh water is a game changer in their communities. 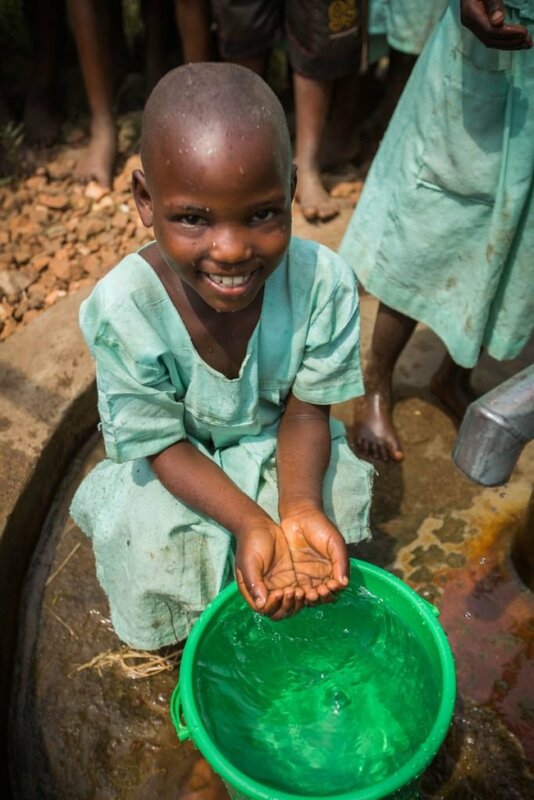 Safe water removes the single heaviest burden from the lives of the poorest people in our world. 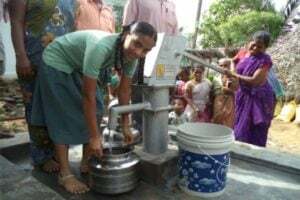 Not having to deal with the daily challenge of no easy access to fresh water frees up time for school, work, life and health. Fresh water can transform entire communities.